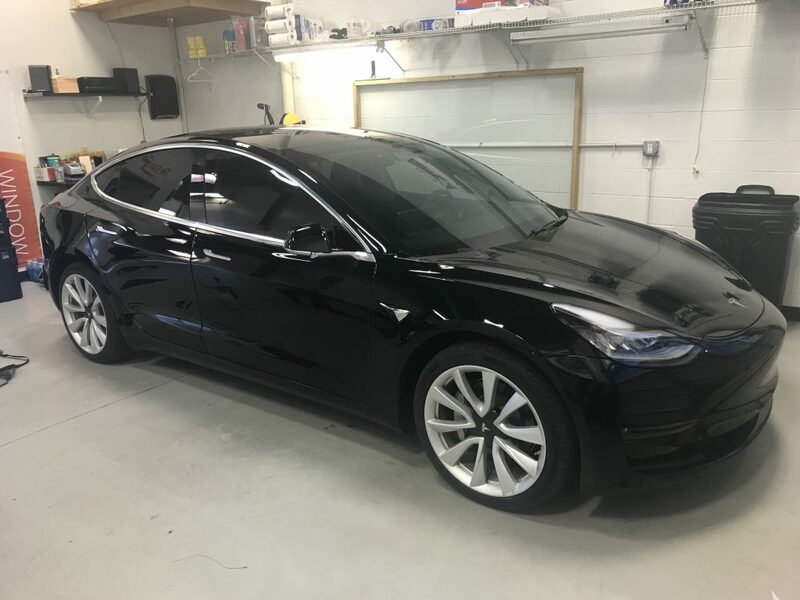 Here’s the 2018 Tesla Model 3 receiving our premium Llumar Formula One Pinnacle series window tint! 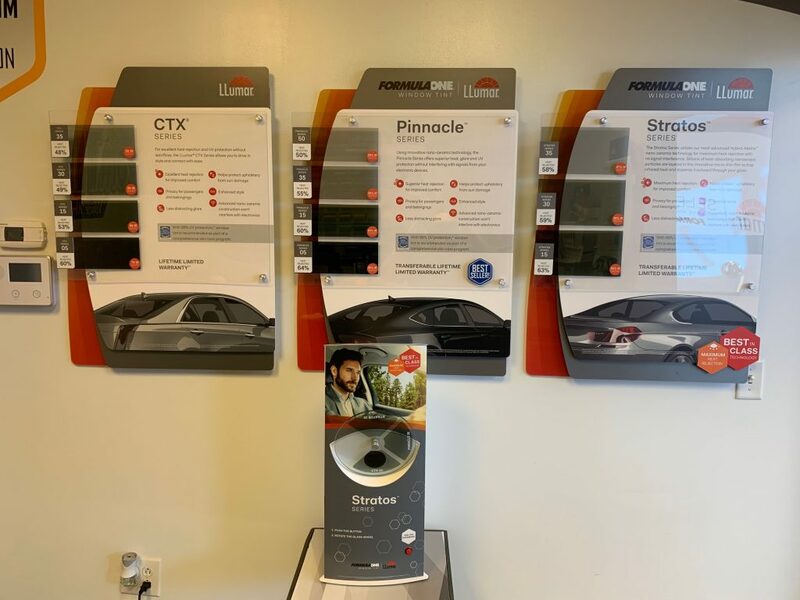 This is one of the highest performing, most solid Ceramic Window Films on the market today and we are honored to a part of the Elite Dealer network to carry and install this product. 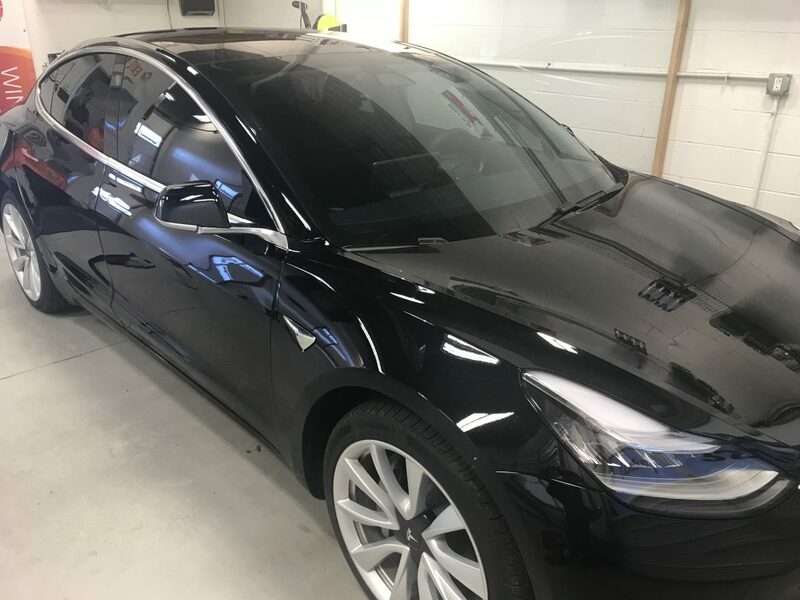 We stock all shades and install this window tint everyday, with its nano-ceramic layers blocking nearly 90% of the suns IR heat, you will stay cool in the hot summer months as well as protect your vehicles interior for the life of the vehicle! 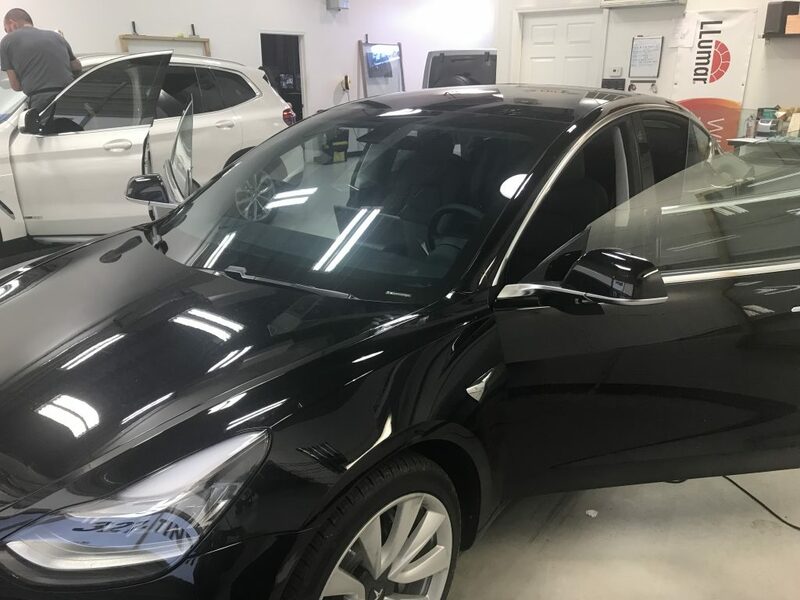 Also with its Lifetime Nationwide Transferrable warranty it is the Window Tint that most car enthusiasts want, it will add style, performance and value to the resale of any vehicle. Give us a call today to join the rest of our satisfied customers who received Pinnacle window tint. Ask us about our Ceramic Window Tint Sale that is currently going on. Stop in our location today to feel the heat rejection and see examples of our window tint and vinyl graphic projects. Our associates and installers are here to help!